Tampa Mayor Pam Iorio envisioned a downtown fusion of culture, arts and better living along the Riverwalk. My family completely agrees with this vision after several visits to the Curtis Hixon Waterfront Park, The Tampa Museum of Art and The Tampa Bay Riverwalk over the past year. 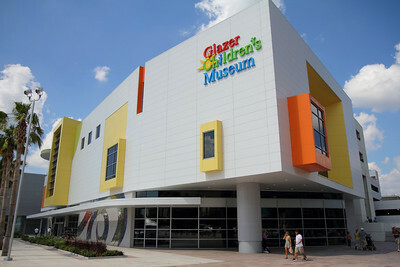 The revitalization of downtown added another gem to the Tampa skyline, the Glazer Children's Museum. When my son and daughter saw the early construction of the kid's museum, they had as much excitement and anticipation as their father. 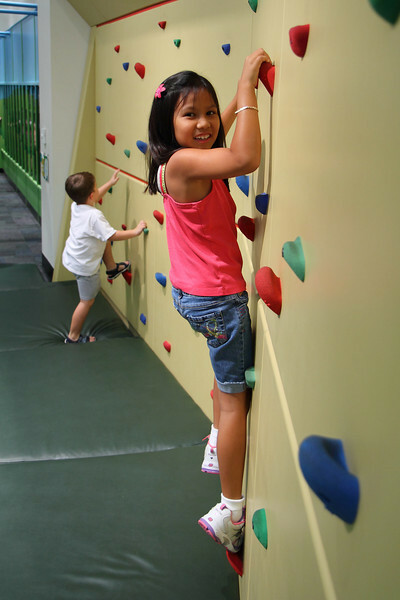 We already enjoyed the park and all the events along the Riverwalk and the Glazer Children's Museum just made a great place even better to bring kids to play. 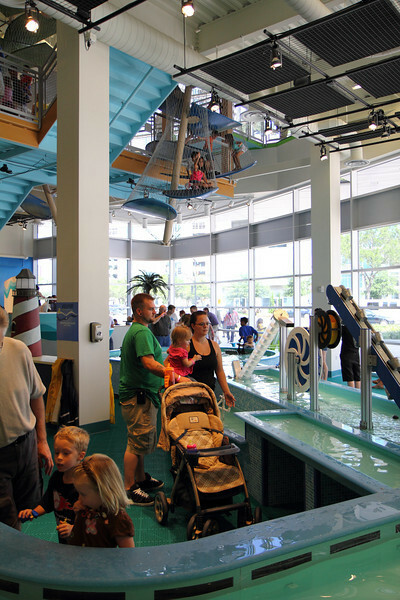 The Glazer Children's Museum has a plethora of exhibits to choose from their two floors of fun. 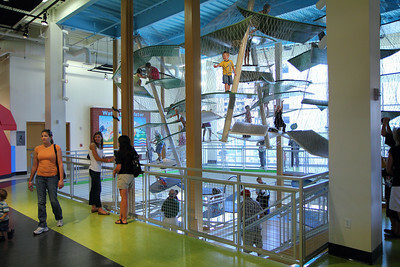 The Play and Discover Area are filled with a water Kidsport, a Publix Super Market, a Fire House and even a Kids Network with a weather green screen just like on Television. The family enjoyed the museum so much we became official members, so we can go back unlimited times for the next year. I highly recommend the Family Basic Annual Membership because the price of two museum visits for a family of five will pay for the whole year. What a bargain ! 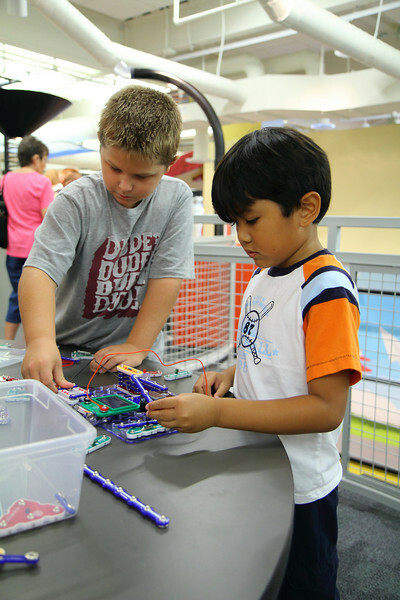 You can view the entire experience shot with the Canon EOS Rebel T2i/550d in my Glazer Children's Museum Gallery. You may see ChadSorianoPhotoBlog shooting the Full HD 1080p video in the next couple weekends. If you happen to catch me in production for my next Youtube Video at the museum, please come over and say hello. My husband is a Inspector for the City of Tampa and has had been telling us about the Curtis Hixon Park and showing us the changes as it is built. He work includes all the downtown parks, rec centers and Museums ect. It might be fun to contact him and get some inside photos of projects being built and hear about future projects in the works??? He can tell you LOADS about the Riverwalk and the more to come stages... Might make a neat post.